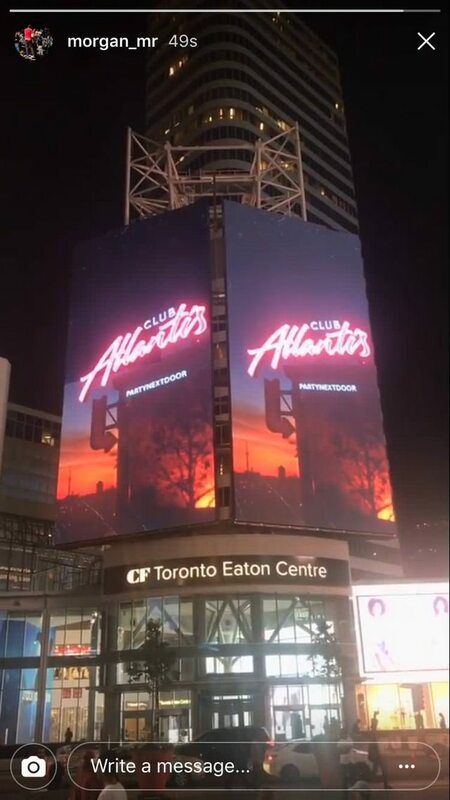 New PARTYNEXTDOOR Project ‘Club Atlantis’ Announced On Toronto Billboard? Yesterday it became clear that OVO had bought a new Billboard in Toronto by the Eaton Centre. A “No Crying, No Lying, No Dying” billboard emerged (which is a reference to ‘Controlla’) and then there were a bunch of promo shots on there for PLAZA’s SHADOW EP, Baka’s ‘Live Up To My Name’, Roy Woods’ Say Less, DVSN’s Morning After and the new Majid Jordan album The Space Between. Last night it also surfaced that PARTY had his own shot on there but it’s not for Colours 2. The billboard is for something called Club Atlantis. 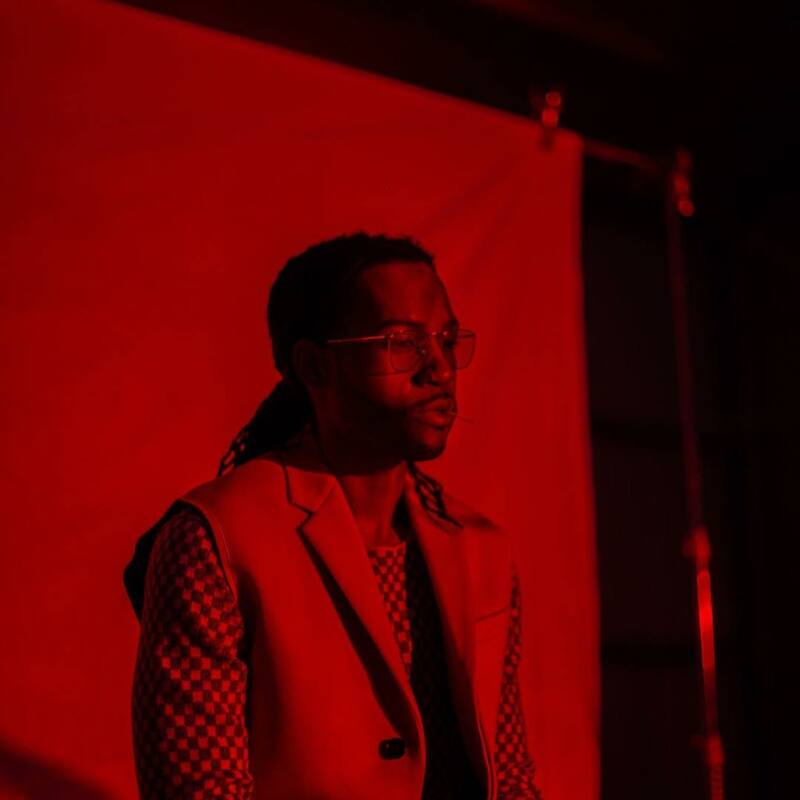 It could be a new album, a new EP, a new single or anything non-music related but of course we hope a new PND album has been in the works and is due soon. Check out a shot of the billboard below.